As TaylorMade Golf fights to regain the top spot in driver sales it’s sometimes overlooked that their drivers by a huge margin are the most played on the PGA TOUR. Last season they could point to players using them for 21 wins compared with 10 for Titleist and just four for Callaway. 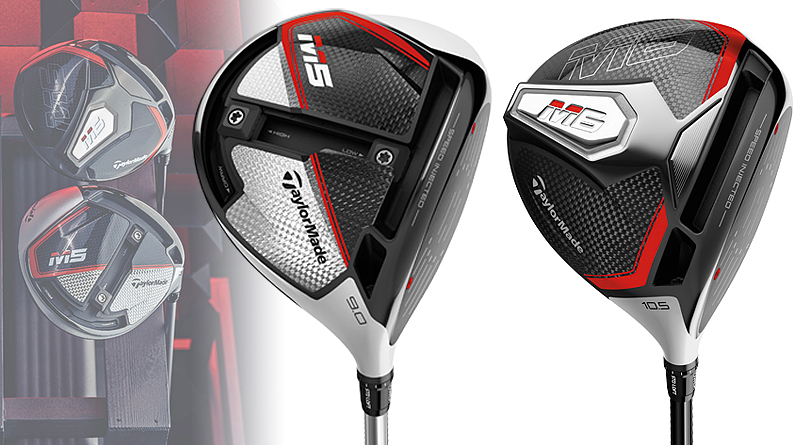 That being said they still have a tough job in the marketplace catching Callaway and the M5 and M6 just announced may just have the innovative uniqueness to give the performance that made TMaG the dominant driver brand until two years ago. The new drivers are interesting for a couple of reasons. They both make use of screws in the face, a feature not seen since the days of persimmon clubheads, which allow resin to be injected into the head for support of the face at impact. This means the face could be made 20% thinner for more rebound or COR and a 66% larger sweet spot compared with last year’s M3 and double the M1 from 2017. Each head is individually tested to determine its Characteristic Time (CT) used by the USGA to measure face rebound compliance and then the exact amount of resin is injected through the face screws to achieve a CT in conformance with the Rules. 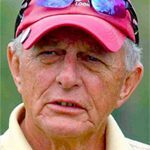 Interesting and obviously it works since both the M5 and M6 are on the USGA list of conforming clubheads. As we expected the Twist Face to help straighten out hooks and slices from last year was retained on all models. The M5 and M5 Tour use a T-shaped sliding weight track in the sole that was first used in the 2017 M1 which morphed into a Y-track of last year is now again a T-shape but larger. There are two 10-gram weights to slide front to back and side to side with TMaG saying there are 1,770 settings possible. Pricing for the M5 and M5 Tour is $550 versus $500 last year for the M3 and the M6 and M6D models are $500 while the M4 (2018) was $430. TaylorMade is making use of new technology in its M5 and M6 drivers for the battle against Callaway with a precisely measured, for each clubhead, injection of resin to achieve the maximum CT for better ball speed. The Twist Face design, a proven aid to straighter tee shots, is thinner while the adjustable sole weights in the M5 models give more help to recreational golfers to limit excessive side spin and produce better launch trajectory. Composite carbon panels in the crown and sole are larger saving weight that was moved to the sole for added forgiveness. The sole slot behind the clubface called Hammerhead 2.0 is bigger and all models have a loft adjustable hosel.